Hello! Welcome to my dental page. Here you will find a lot of information and topics related to Teeth. I have created this page mainly for dental students (and anyone who is interested in dentistry of course) with the aim of sharing knowledge and passion in dental field. Hey I would like to ask you if it is ok to use class III picture in your site in my Masters thesis ? Typically, if there is a picture to be used in the thesis we should take permission from the source. Please feel free to use any of the pictures. Good luck with your thesis . Dear Dento-dontics, I really love your malocclusion pictures and would like to use these for a book I am writing on childhood speech disorders. Is it possible for you to please email me about their copyright? Thankyou. Dear Angela, I have created these pictures myself. Which specific photos are you interested in ? You are more than welcome to use them. Cheers ! 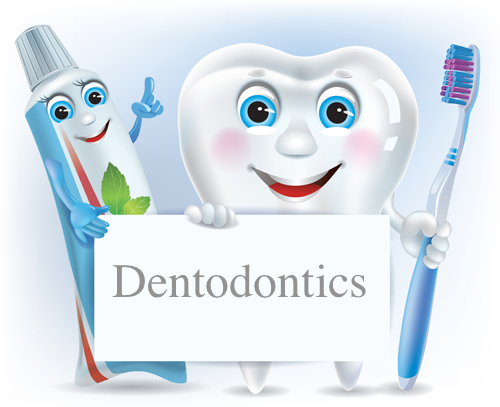 Your graphics are just so moving I am building a little information web site for my dentist who is always concerned about dental and oral health. He is a great dentist and truly cares. Could I use one of your atomic tooth image as a transparent background for this little project. please be kind and permit to use your photos from Amelogenesis imperfecta, Tooth wear and erosions, and Angle classification of malocclusion in my book “Dental and Craniofacial Anthropology” that will be publish in Croatian language and probably in future be translated to English. I would be very grateful to you and ,of course, cite the owner of the images. Dear Tomislav, please feel free to use any content of my blog. Best regards. Hi, could you possibly contact me via my website http://www.dentalnotebook.com – I am interested in chatting to you about some things. Thanks!